Mike works at the intersection of automated game design and computational creativity – he’s interested in how computers can be autonomously creative in the field of game design, and how we can use AI to assist and analyse generative software written by humans. He gained his PhD from Imperial College in 2015, and in 2018 was awarded a Research Fellowship from the Royal Academy of Engineering, to research applications of automated game design to industry-scale game development at Queen Mary. He is best known as the creator of ANGELINA, an automated game design system he built for his PhD work. The project has continued through many iterations and he is still working on the system today. ANGELINA has had its work exhibited in New York, been commissioned by Wired and the New Scientist, and was the first AI system to enter a game jam. You can follow ANGELINA on Twitter here. He is also the founder of PROCJAM, the procedural generation jam, which offers free resources to people learning about generative software and arranges annual events to build generative things. You can find out more about PROCJAM on its official site. 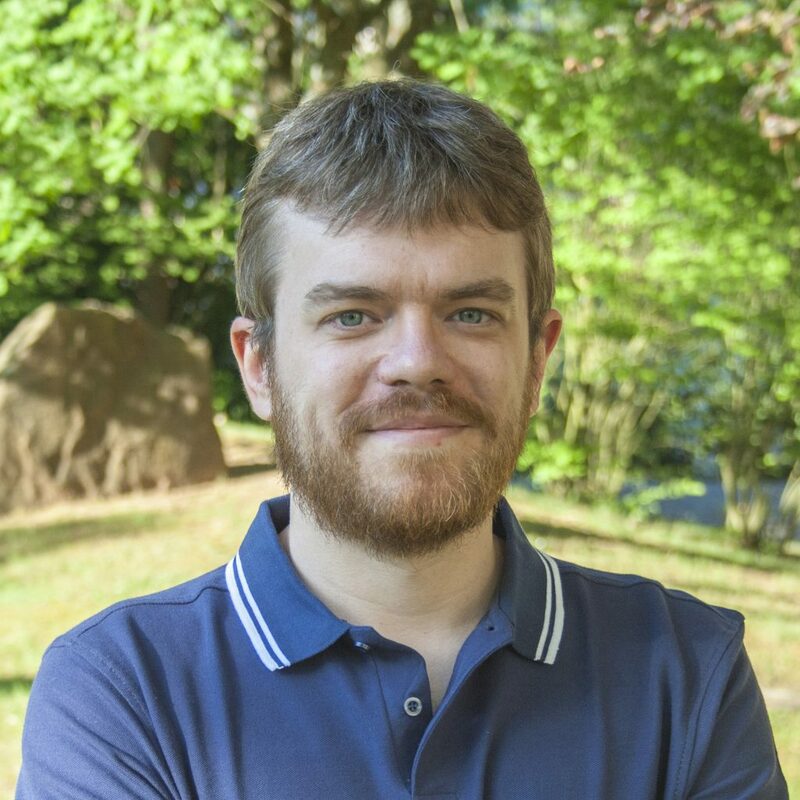 Mike regularly blogs about his work and AI in general on his website, and can also be found on Twitter. He collected all of the normal strawberries in Celeste, which is not technically worth anything academically, but he still wants to point it out.